Been a while since I've posted anything up. 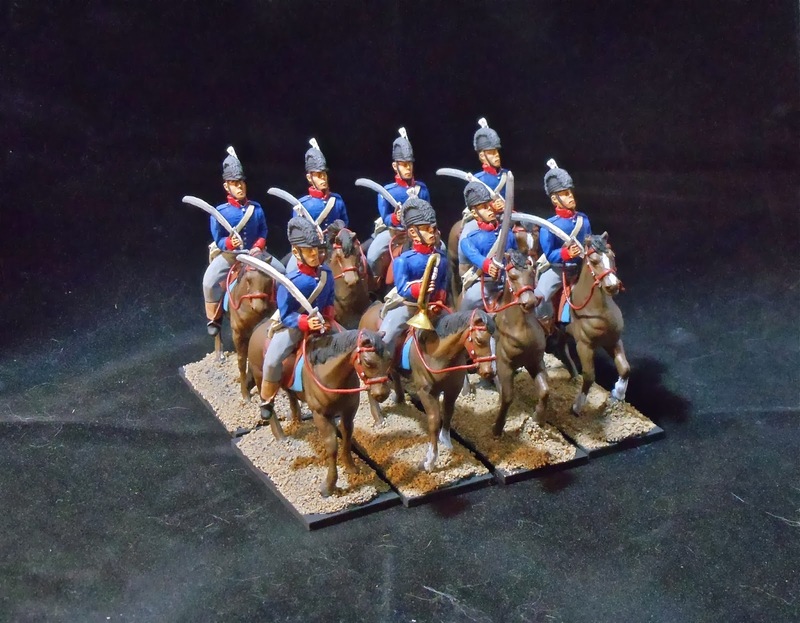 I've recently finished off a unit of Canadian Light Dragoons for my War of 1812 project. Figures are by All The Kings Men. 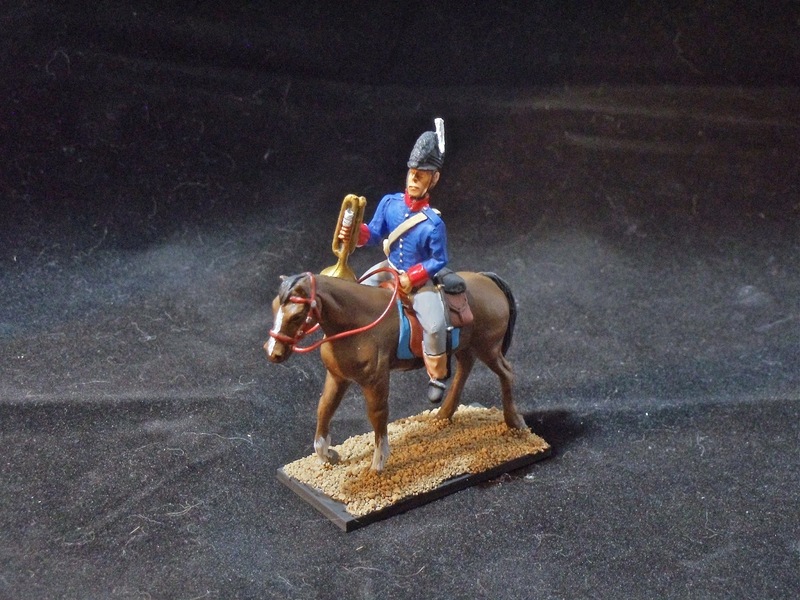 I'm slowly grinding away on 3 units of American infantry. It's repetitive and tedious as hell but they're more than half done so hopefully it won't be much longer. I'd take a break from them so I don't get burned out but I have to make sure I have enough painted for my MayDay game. Speaking of which I haven't decided which battle to do. Originally I was going to do Chrysler's Farm (as I have the figures for it), but I don't think I can get them painted up in time, so I'm going to settle for something smaller. I'm deciding between Battle of Frenchmen's Creek, Second Battle of Sacket's Harbour and the Second Battle of the River Raisin.